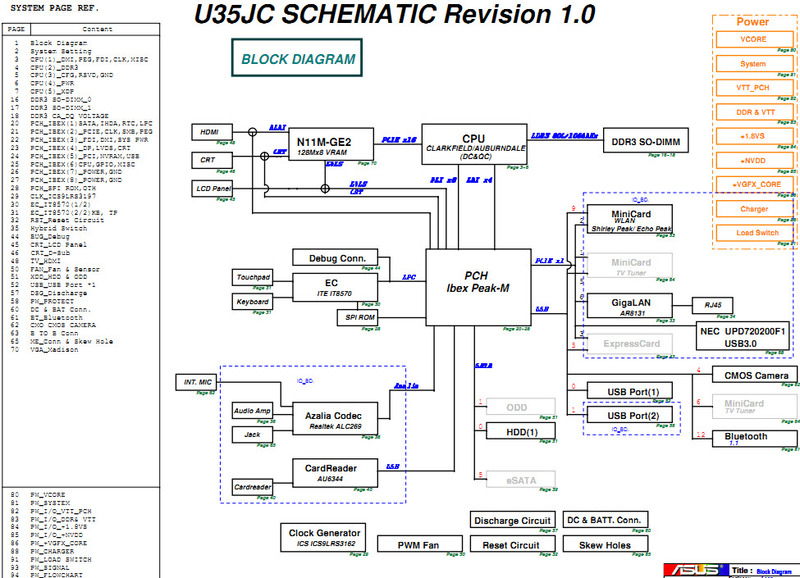 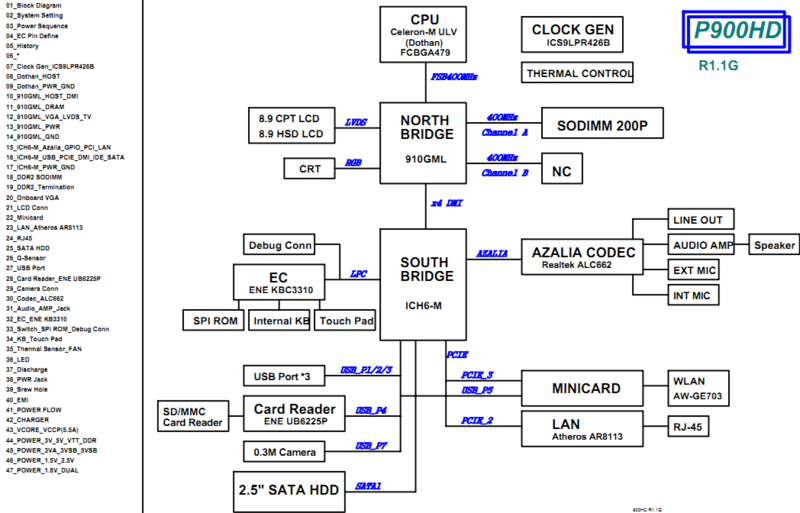 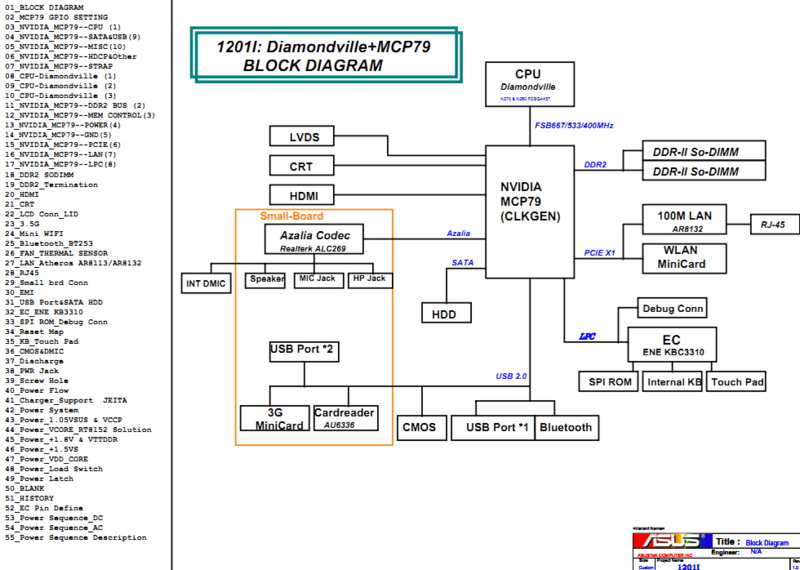 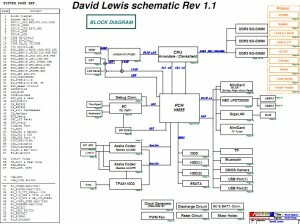 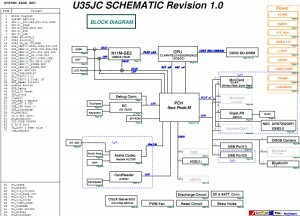 The motherboard schematic for Asus U35JC laptop/notetbook. 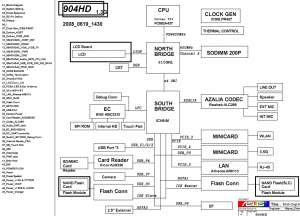 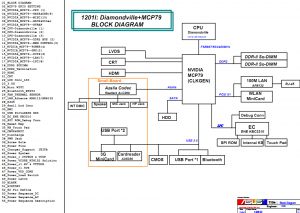 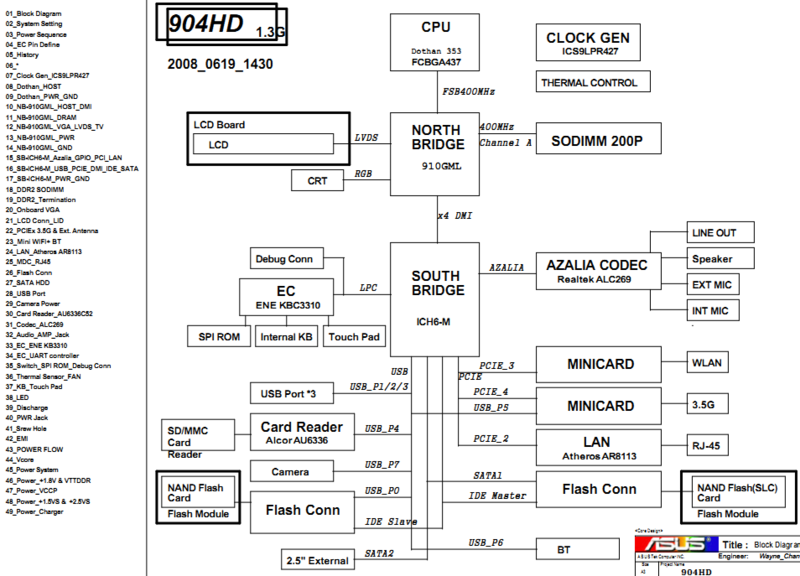 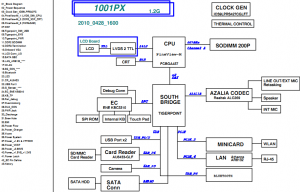 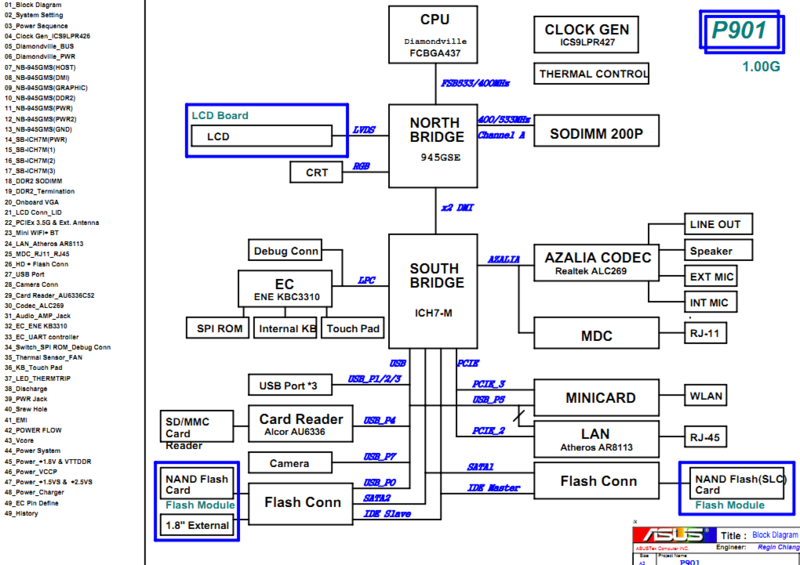 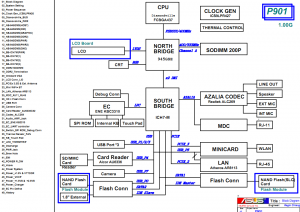 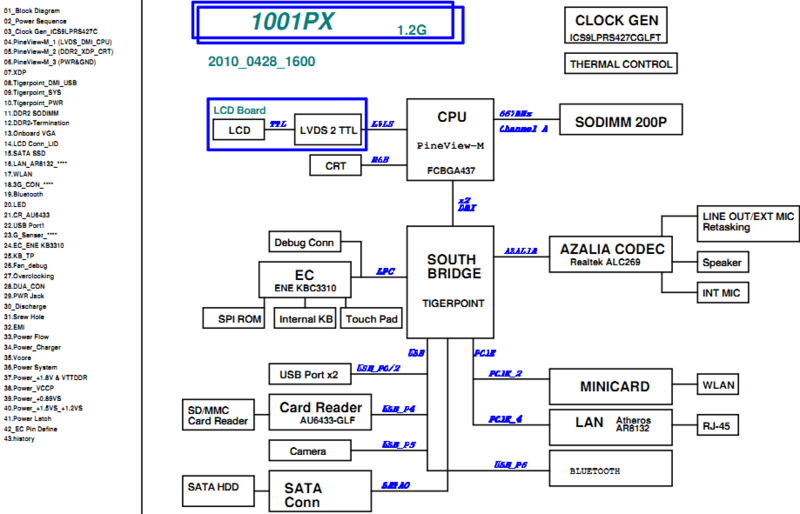 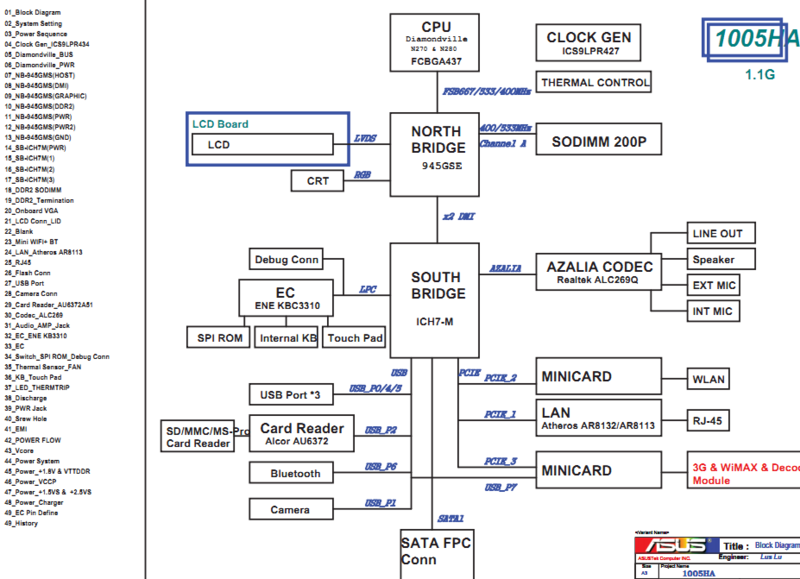 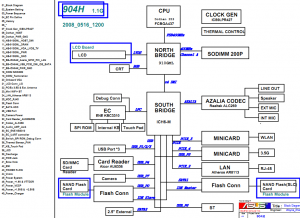 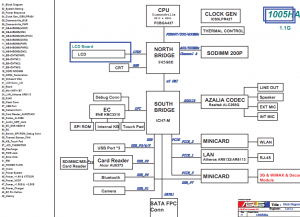 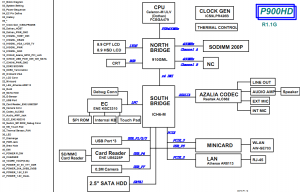 The motherboard schematic diagram for ASUS NX90Jn, Asus NX90Jq laptop/notebook. 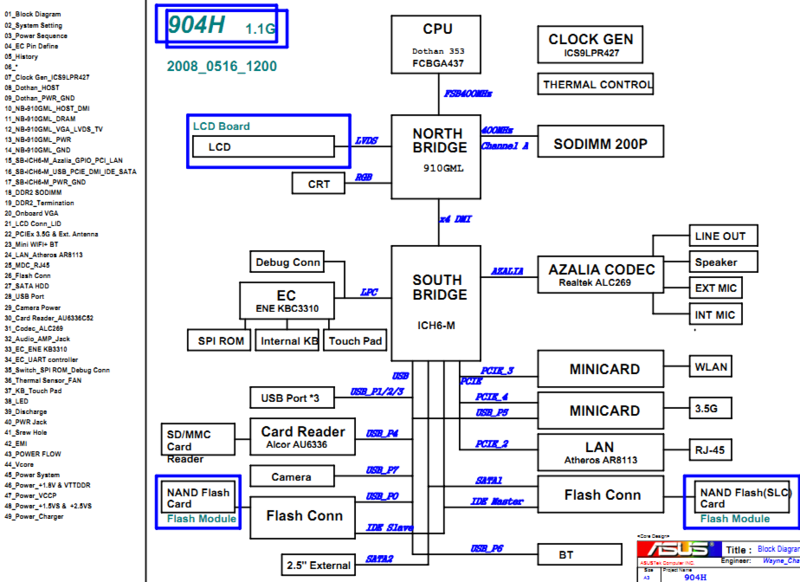 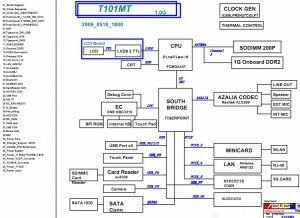 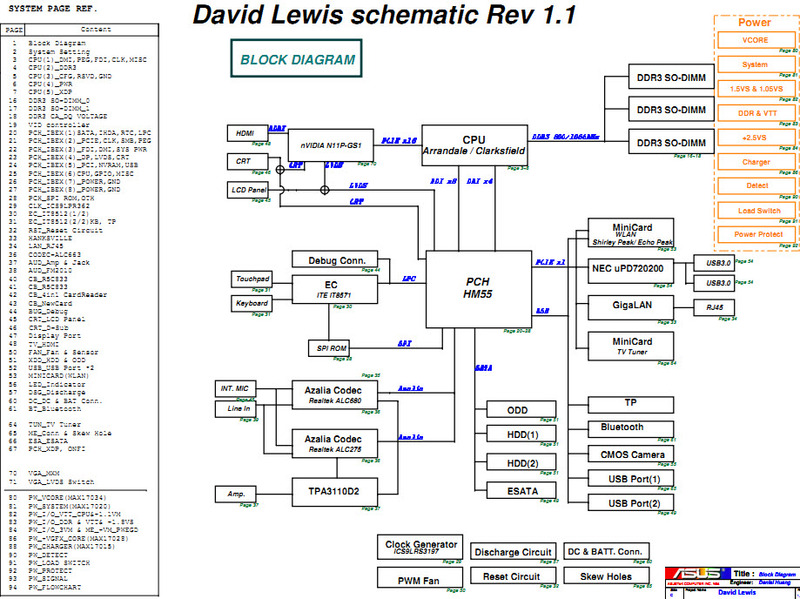 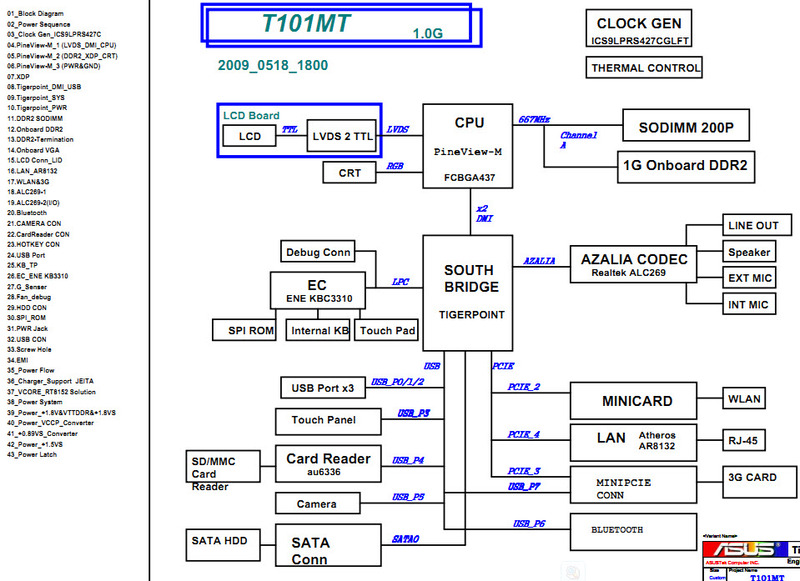 The motherboard schematic for Asus EeePC 1005HA netbook.